When someone hears the word chemistry there are likely to think about molecules, test tube, chemical equation, element, molecular formula etc. But chemistry is much more than these test tube, equations, molecules, and elements. Chemistry is known as the central sciences. Chemistry is sometimes called the central science because it bridges other natural sciences, including physics, and biology. It is a science that deals with the composition, structure, and properties of substances and with the transformations that they undergo. The law of conservations of mass is very important in chemistry. The knowledge and understanding of this law is necessary for the study and balancing of a chemical reaction or equation. If you know the quantity and other attributes of reactants for a particular reaction, it is very easy for you to predict the amounts or which molecule was produced in the reaction. 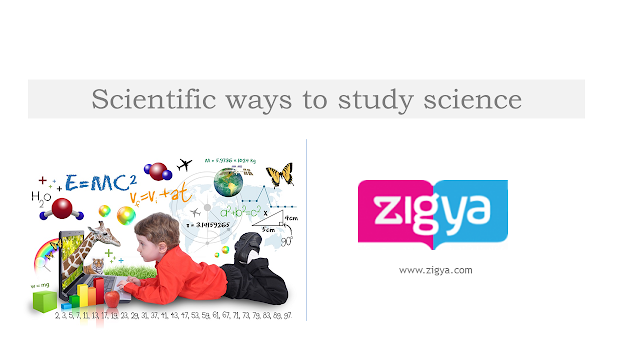 For science student to gain expertise in solving the chemical equations it is very important to learn and incorporate the above principle while solving the problems. Before learning the art of balancing any chemical equation. it is important to know what information is the chemical equation providing. Chemical equation gives the following information that is - what kind of substances are reacting and what product are being formed, the state of the reactants etc. 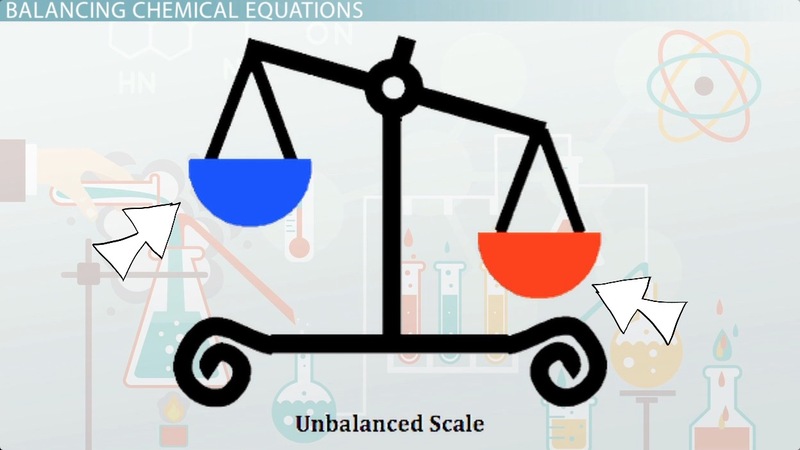 A balanced equation gives the coefficients of reactants and the products and also tell us the in these react with each other. There are three important things to remember about any chemical equation. 1. The reactant is on the L.H.S (left-hand side) while the product is on the R.H.S (right-hand side). 2.Coefficients are the numbers written before the symbols for the different elements/molecule/compound. If no number is written, the coefficient is taken to be 1. 3. The coefficients tell us how many molecules of each reactant were used and how many molecules of the product is made. Periodic table: You cannot get the equations right if you do not know the periodic table. Every element in chemistry has a unique symbol. Hydrogen is denoted by H, Oxygen by the symbol O, Tin is denoted as Sn, etc. If you are confused about the symbol used, then you will not be able to solve the equation. You should work hard and learn the periodic table, the groups, and the different valencies that the elements have to be able to solve the equations correctly. 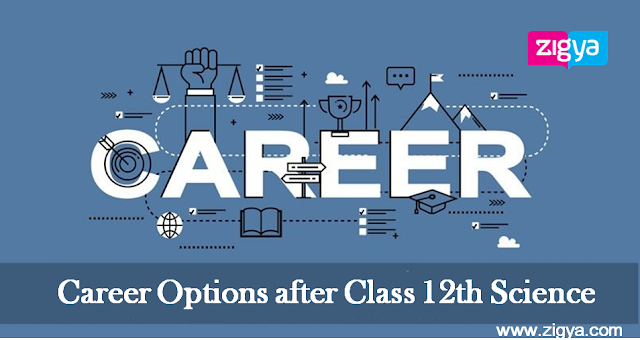 The books like cbse 11th class chemistry solution or ncert solution are the best books for learning the art of balancing chemical equations as they provide a detailed and step by step guide to it. Good Study Habits: Keep up with your hard work. Attend classes regularly, listen carefully and take down notes conscientiously. All this can make studies less stressful as by paying attention to what the teacher is saying in the class, half of your job is already done. Make sure to review and recapitulate the class notes regularly throughout the year. Sticky notes - Write all the formulas on a sheet and stick on the wall of your room in your sight. So that whenever you look at them you will be able to remember what you forgot. This wat the formulae will get etched in your memory. Try it, it really works.